Don’t fret, working in Alaska doesn’t mean you’re going to be assailed by trillions of buzzing bloodsuckers. Here’s what you need to know about mosquitoes in Alaska and how to avoid them. Fishing and Alaska go hand-in-gill. The fishing industry is among the most beloved pastimes for locals, tourists, and seasonal workers alike. A journey to Alaska will test your ability to change directions, stay in the moment, and create memories that last a lifetime. Here are some sage pieces of advice to get the most out of your experience in Alaska. Among the best parts of working in Alaska is the backcountry camping in your backyard. If you’re working in Ketchikan and want to explore the stunning nature around you, we recommend staying the night at one of these three campgrounds. 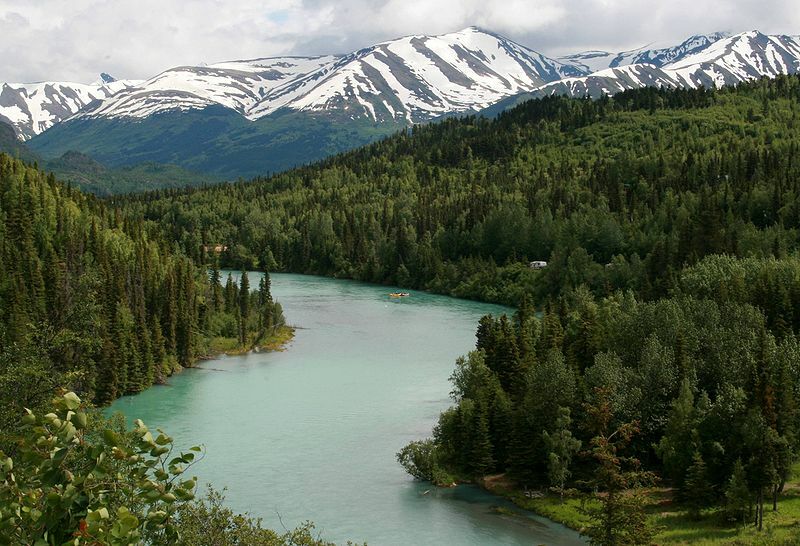 Looking to enjoy Alaskan culture on your day off? We discuss the most popular annual springtime festivals and what you can expect to experience if you participate.